Chair Massage - Feel Better in Fifteen Minutes! 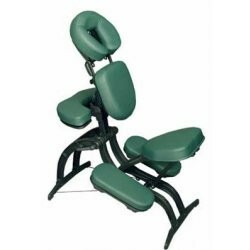 Chair Massage is a quick massage that is done with the client seated and clothed. Most treatments average 15 minutes with a focus on the upper body. The back, neck, arms and hands are treated with soothing strokes and acupressure. We use a special massage chair that is designed just for this work. The massage chair was created by David Palmer in 1986. This visionary massage therapist adapted Japanese massage techniques and created acupressure-based chair massage treatments. Chair massage can be done just about anywhere people gather! Massage Boutique offers chair massage at our location or yours. Schedule us for your next party or employee event, 856-769-1373. Many companies big and small now offer chair massage to their employees. Workplace stress is reduced, productivity increases, and employee morale improves. A company with a chair massage program shows a commitment to the health and well-being of their employees. According to research published in a 1996 edition of The International Journal of Neuroscience, chair massage recipients experienced enhanced alertness, lower anxiety levels, less depression and lower levels of job stress. Google has a “Massage Program Manager,” that says the company has “massage going in multiple massage rooms eight hours a day, five days a week.” Check out the YouTube Video. Companies are now using massage as a way to attract and keep employees, while also keeping them productive. Chair massage can be performed in a small space and only takes ten to fifteen minutes of the employee’s time. According to David Palmer, most office-related physical symptoms can be attributed to loss of circulation due to tight muscles. Restricted blood flow can result in mental fogginess, decreased energy and susceptibility to repetitive stress injuries, like carpal tunnel syndrome. 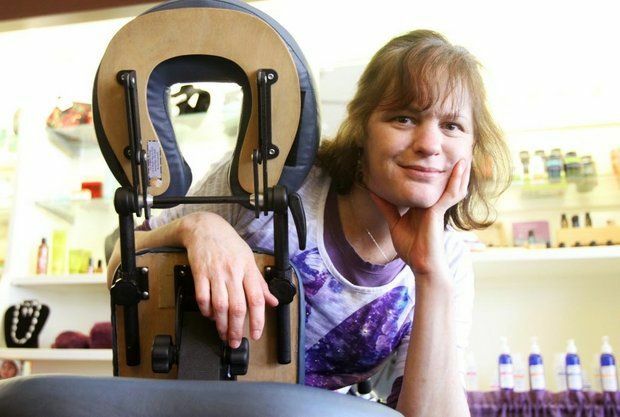 “When chair massage is used preventively, if you have problems it allows you to maintain a homeostatic balance that prevents the little problems from getting worse,” Palmer said. A study published in the “Journal of Alternative and Complementary Medicine” in 2011 found that twice a week chair massages decreased musculoskeletal aching and pain and increased range of motion after one month. “Complementary Therapies in Clinical Practice” in 2012 reported a study showing that offering 15-minute chair massages to nurses during work hours significantly reduced their stress.